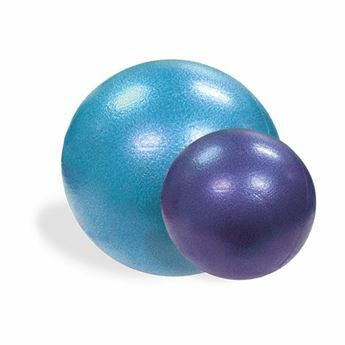 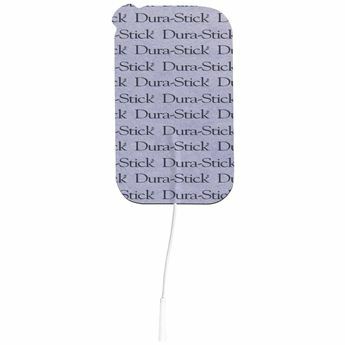 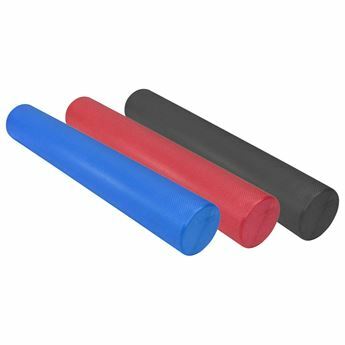 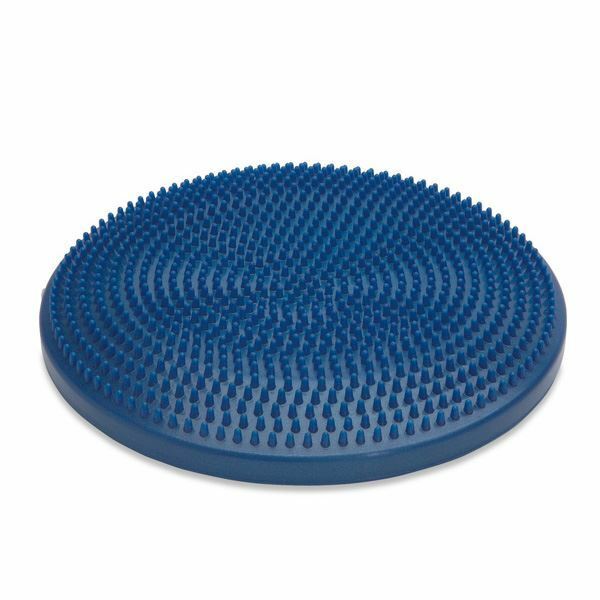 Designed to function like a wobble board, this strong inflated plastic disc is a great adjunct to the OPC Ball for high level of rehabilitative exercises targeting the ankles and knees. 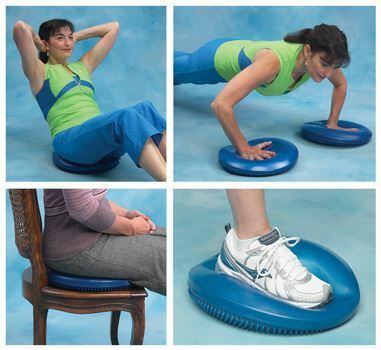 Can also be placed on a standard chair to achieve greater freedom of movement and the benefits of "active sitting", much like sitting on an exercise ball. 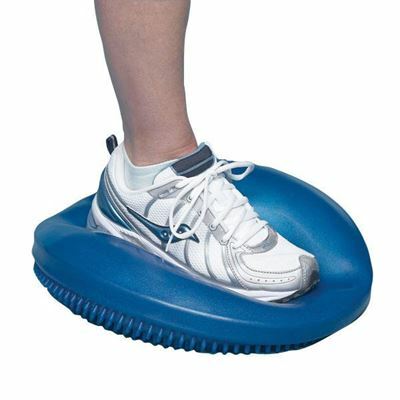 Norco Balance Bubble can be inflated by mouth or hand/ bicycle pump (not included).